Presents a re-telling of Aesop's classic moral tales, supported by subversive illustrations. 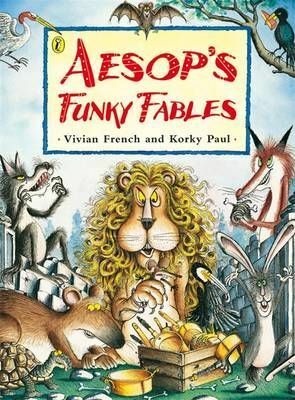 This is a re-telling of Aesop's classic moral tales - some well-known and some almost unknown. Rap your way through these wacky new versions of Aesop's classic fables, supported by vibrant subversive illustrations.